Science is constantly changing. One day something can be healthy and the next day it’s not. It can certainly be frustrating, but that is why InsideTracker is here to dig through the science and present you with the most up-to-date research. Not surprisingly, one of these big swings in scientific knowledge recently happened with one of our most tested biomarkers, HDL cholesterol. 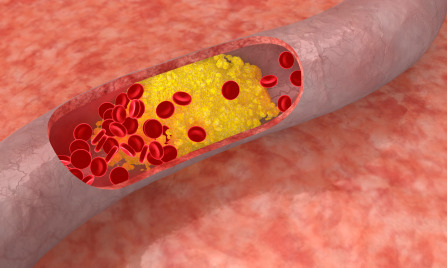 It was previously thought, and still widely believed, that the more HDL cholesterol, or the often-termed “good cholesterol”, you have, the better. 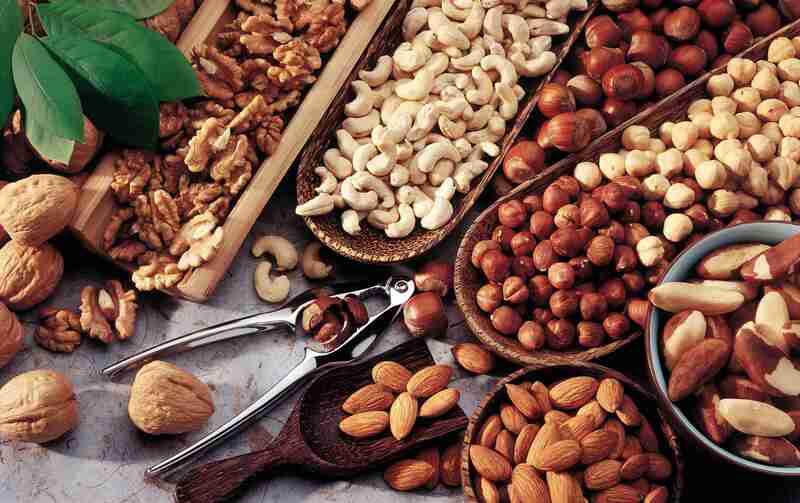 But recent research is showing that you can have too much of this good thing. 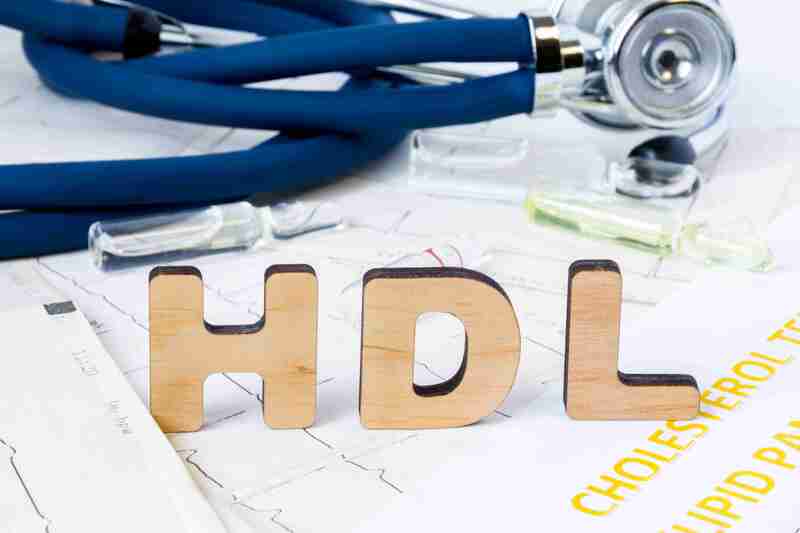 Numerous new cohort studies are showing an unexpected association: a high level of HDL carries the same risk as having a low level of HDL-cholesterol.